The Schoolwide Learner Goals define what each student should know, understand and be able to do by the time they finish the study pathway in Singapore International School. 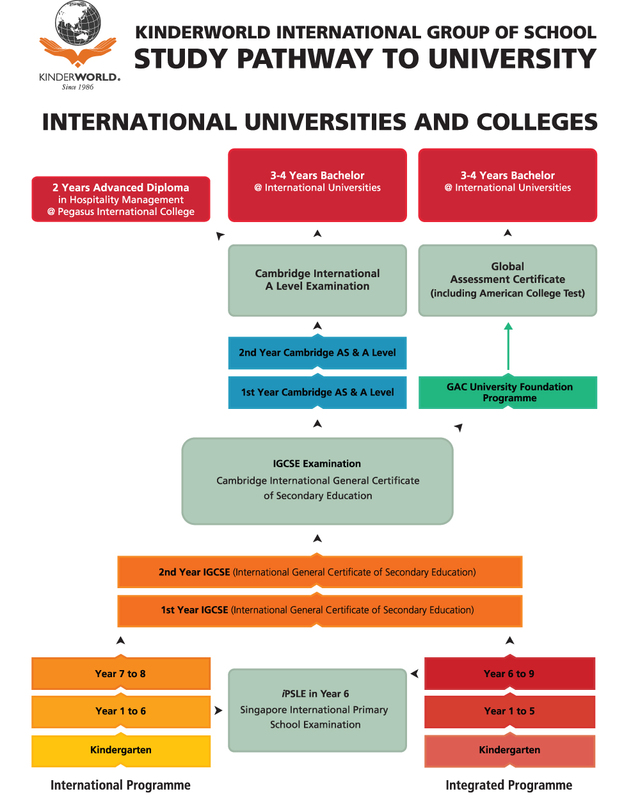 The Integrated Programme is designed specifically to meet the needs of Vietnamese students. It allows students to study the mandatory Vietnamese curriculum from Year 1 through to Year 9 as well as key learning areas of the International curriculum. Assessment is an essential part of learning and teaching in Singapore International School and is considered an integral component of the teaching cycle. Assessment procedures and processes may vary according to class level, subject and intended purpose. Assessment is used to monitor and enhance the quality of education in Singapore International School.